Abandoned by his parents the moment he was born, DL did his best to reinvent himself. However, his past isn’t so easily buried. 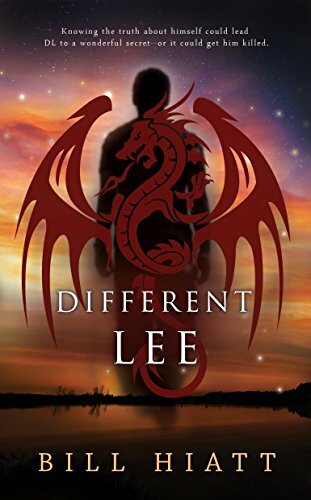 Haunted by weird dreams and hunted by weirder strangers, DL must face who he really is--or die trying!